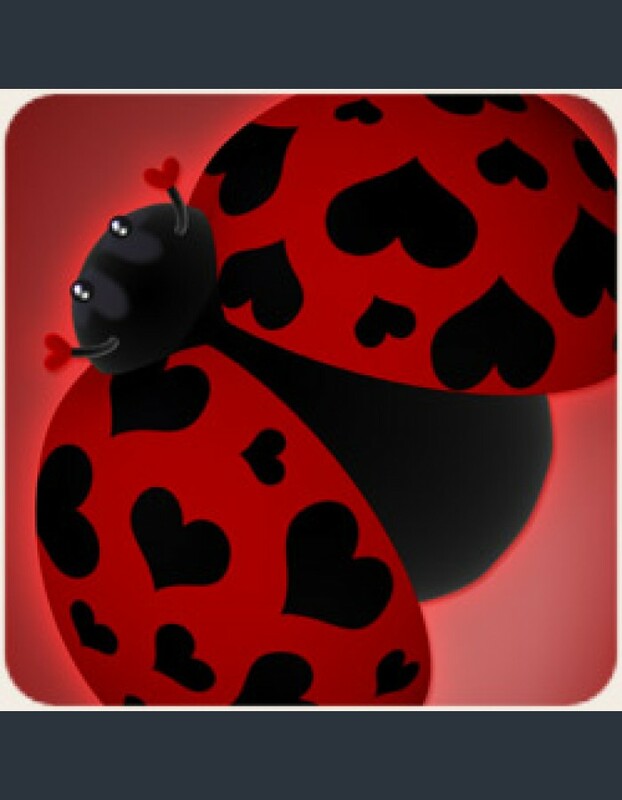 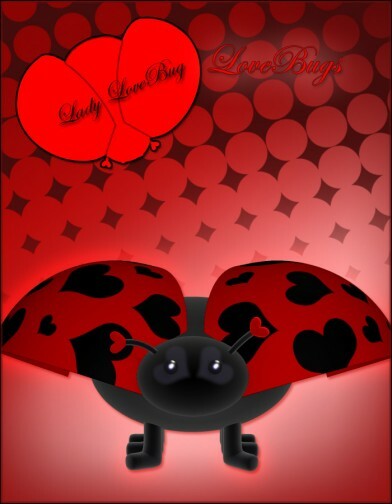 Show your love for your Valentine by sending a LoveBug! 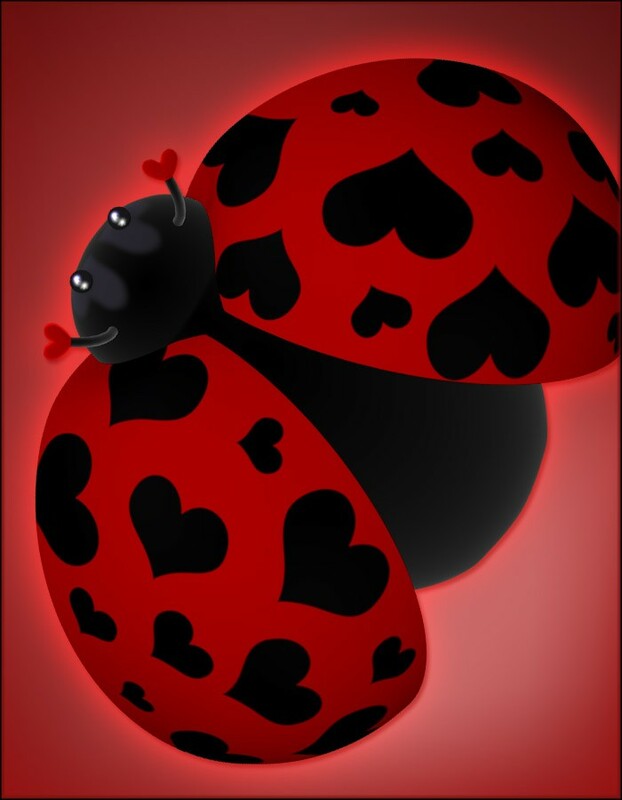 The Lady Lovebug is a cute ladybug figure with heart-shaped antennae and decorative wings, perfect for any Valentine's Day art. 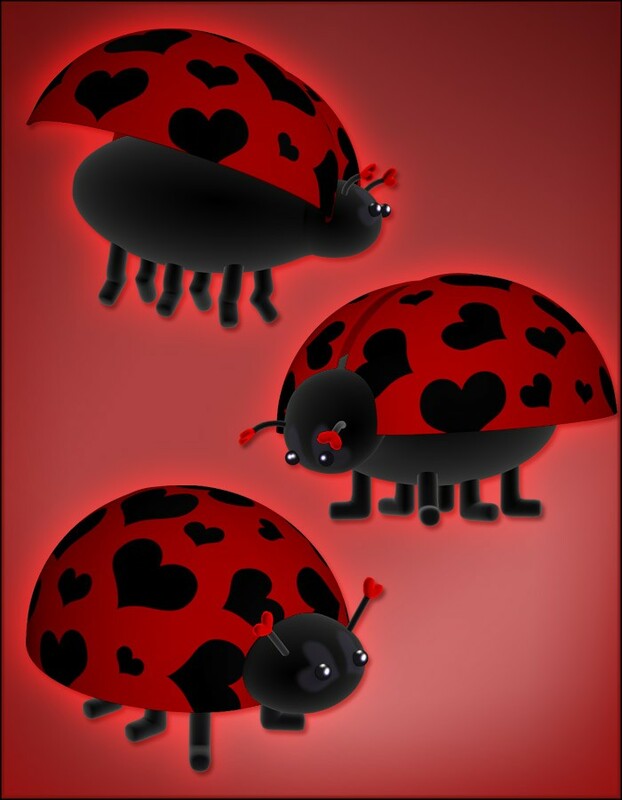 The figure also comes with three poses, and EZ-Pose dials for the antennae.